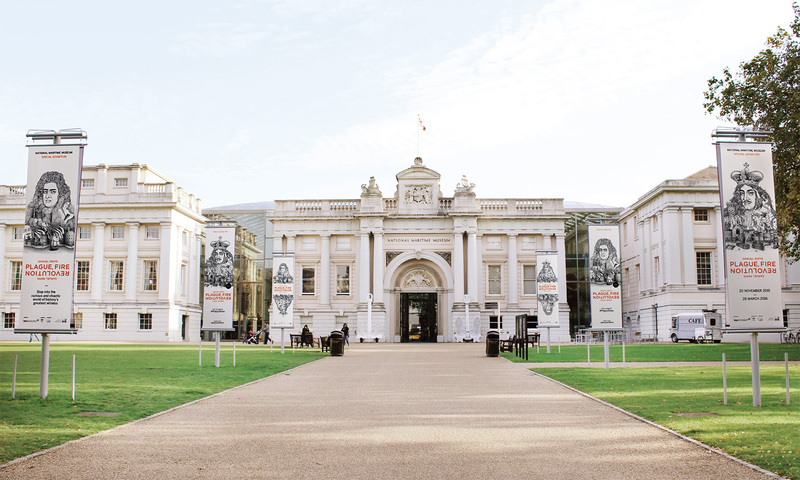 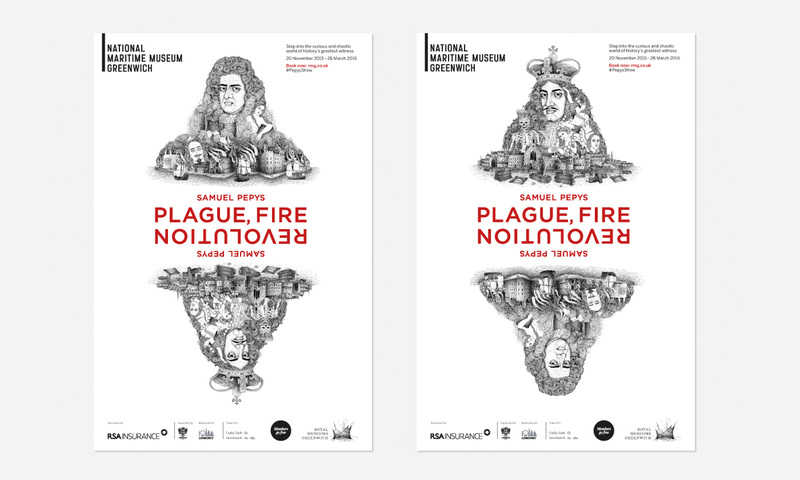 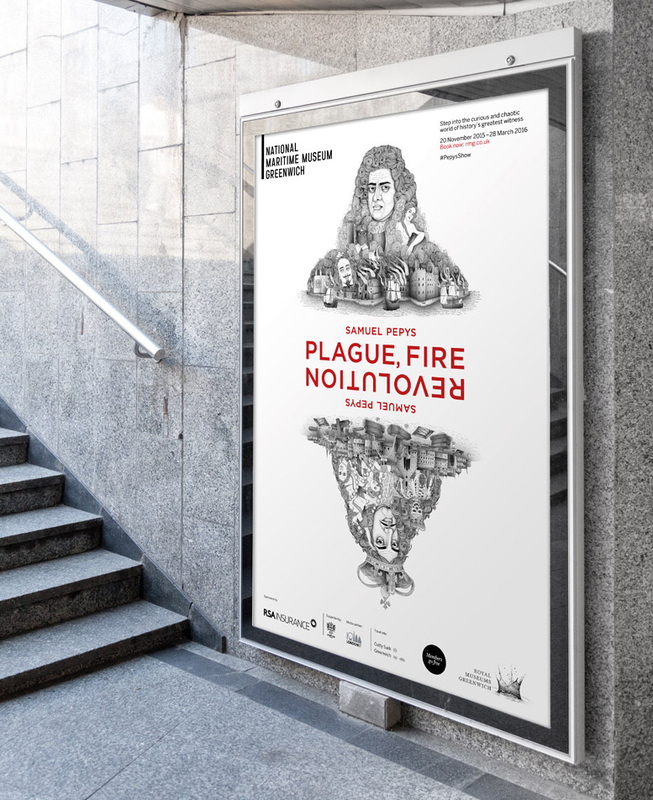 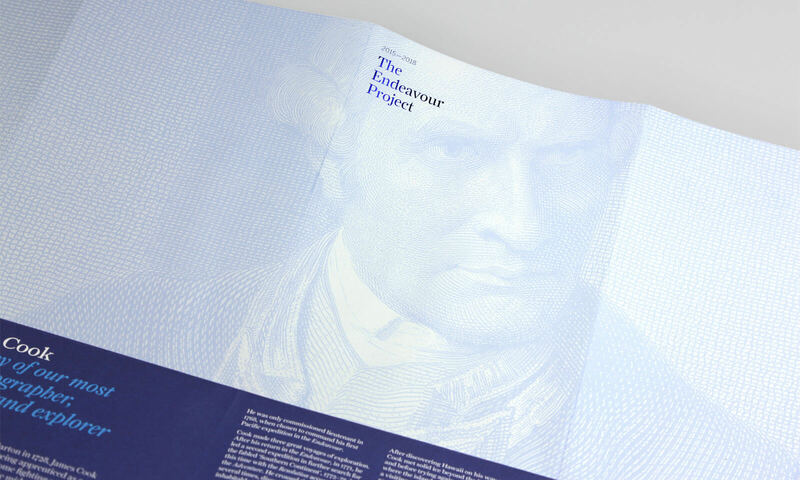 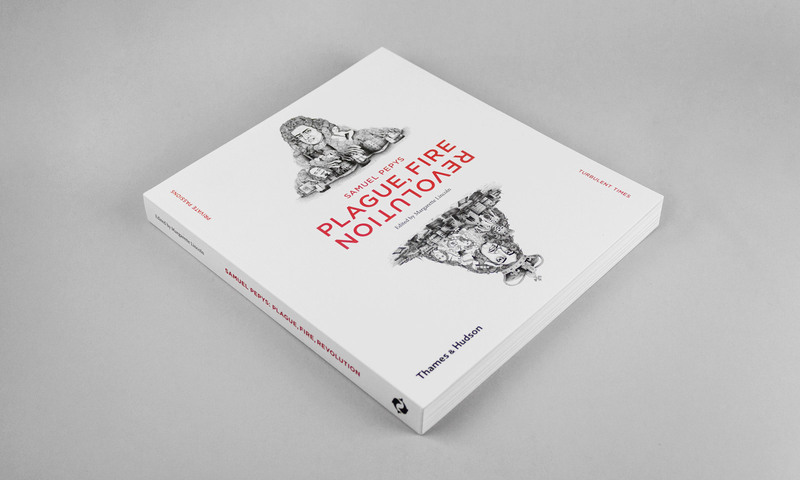 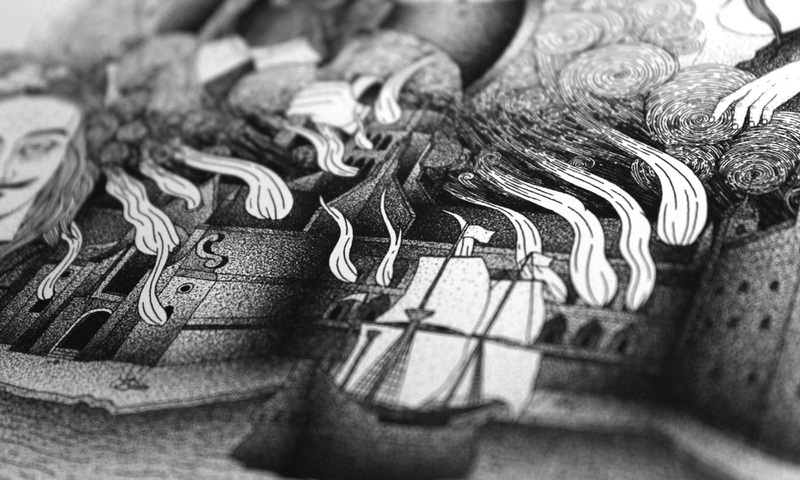 ‘Private Passions, Turbulent Times’ provided the inspiration for the duality in our campaign concept for the National Maritime Museum’s latest major exhibition: Plague, Fire, Revolution. 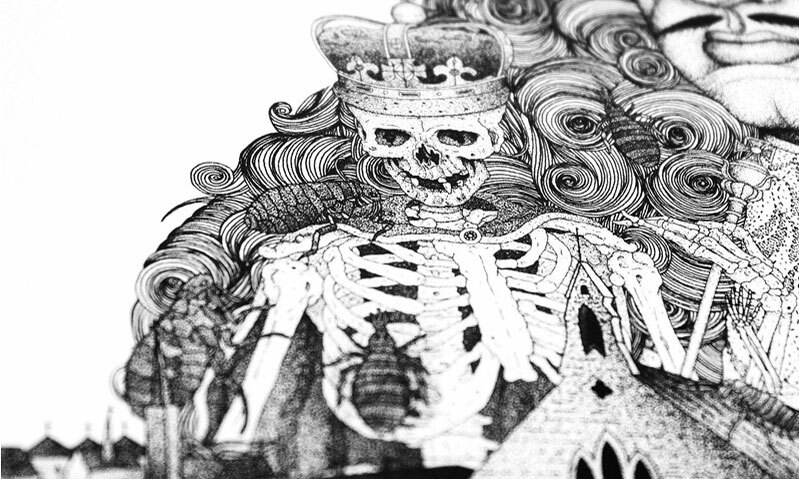 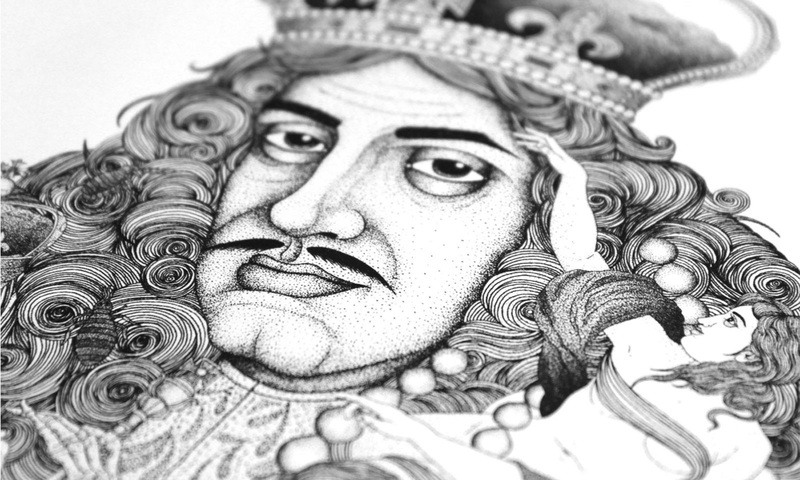 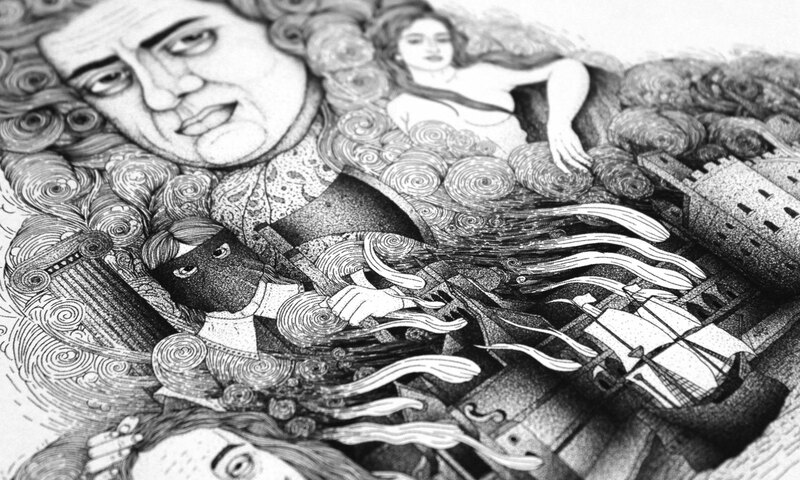 Working with the exhibition’s curators, and using the exquisite, interwoven drawing style of illustrator Bradley Jay, we created images which introduce the exhibition’s two main protagonists, whilst depicting the curious and chaotic world of 17th Century London. 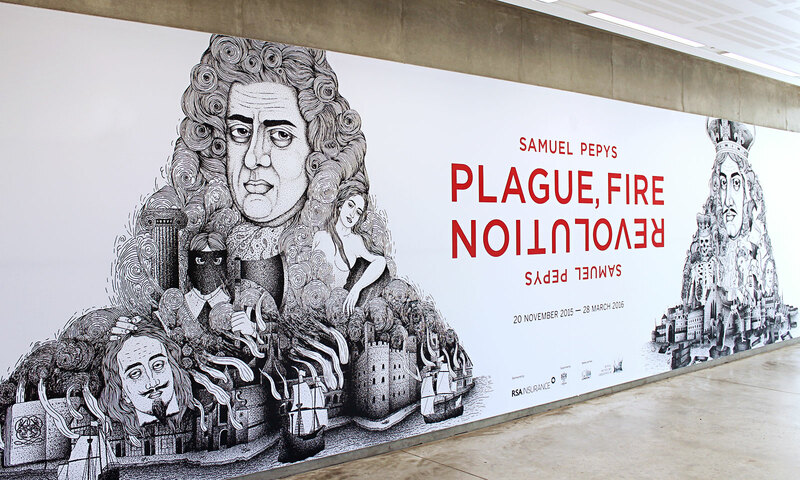 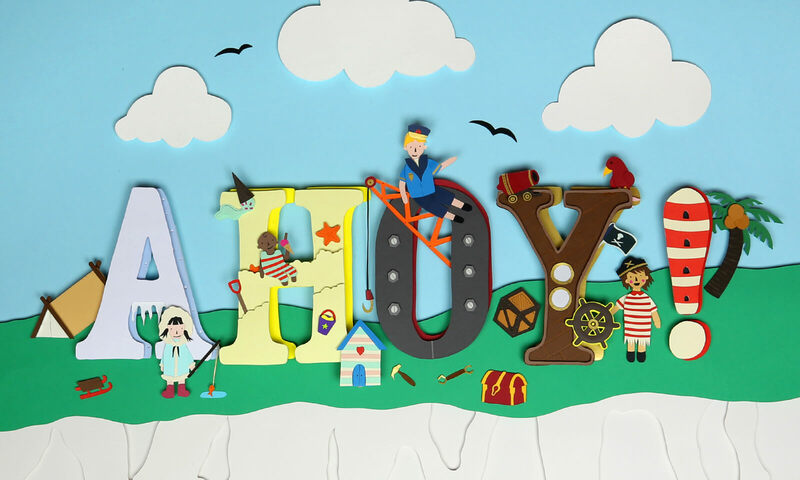 The fine detail in the illustrations provided the flexibility to apply the campaign to a vast range of promotions, from large scale onsite branding and London Underground poster sites, to press advertising and exhibition publications. 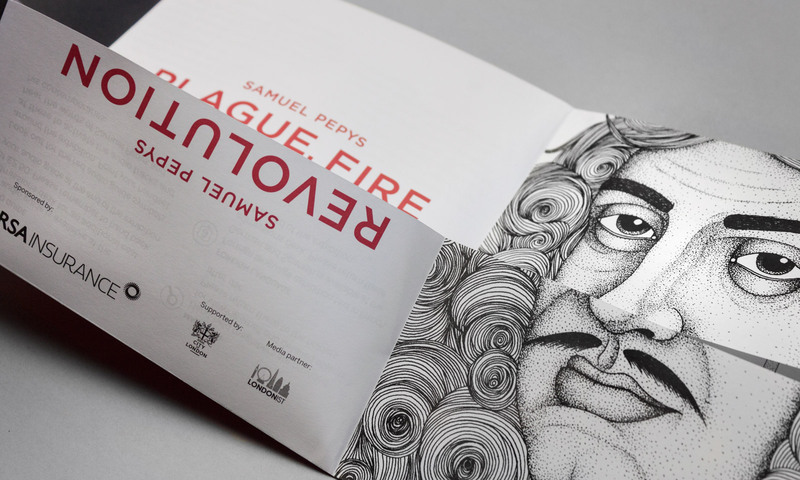 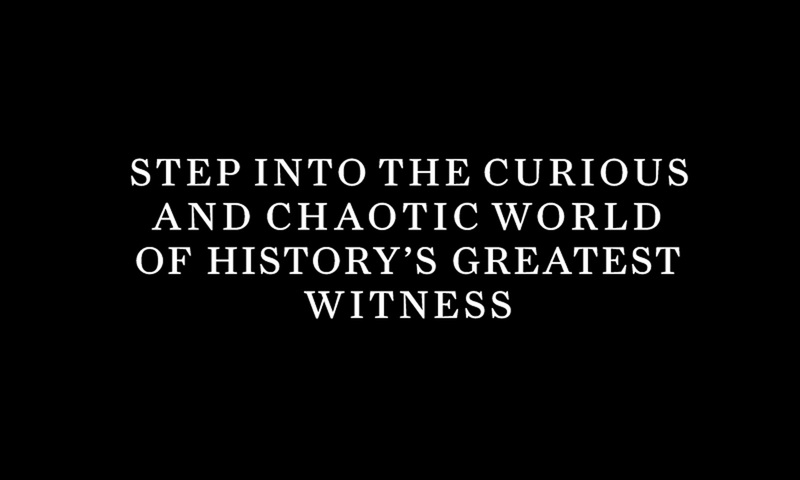 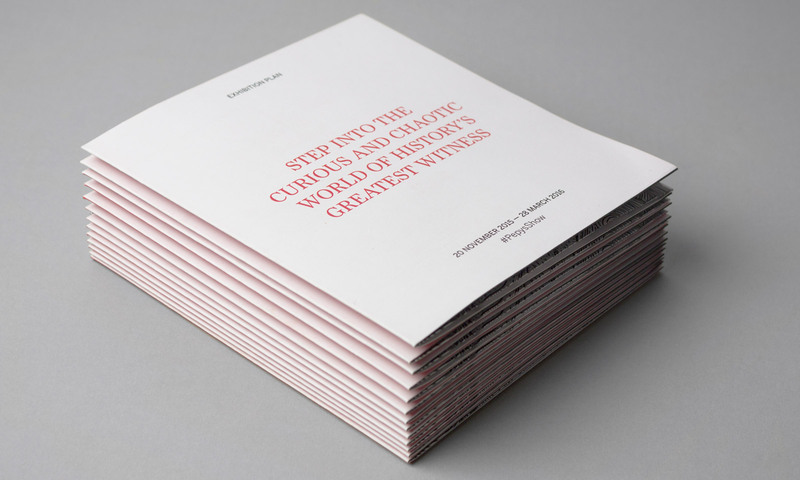 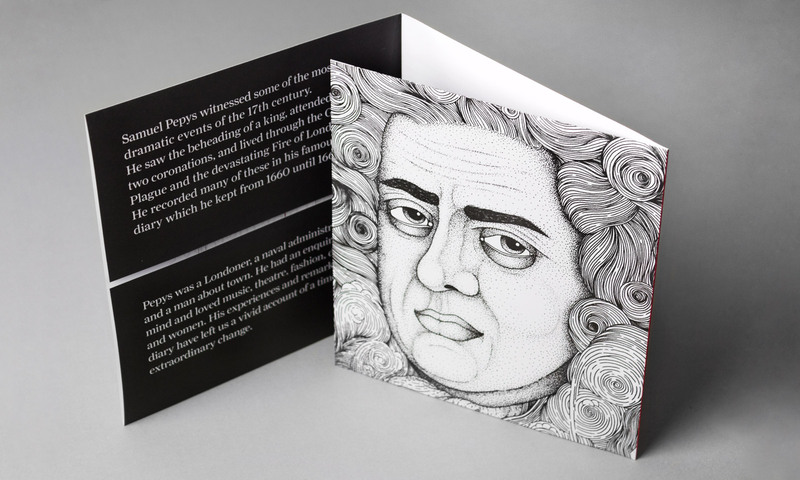 ‘The ultimate #PepysShow’ launched with a teaser film across social media channels.